Soon after I got out of AR Rahman’s North Mumbai home (which also doubles up as his studio), I went online. To look up ‘Munbe Vaa, ’ a song in the Tamil movie, Sillunu Oru Kaadhal, for which Rahman had composed the music. • I wish I had the courage to live a life true to myself, not the life others expected of me. • I wish I didn’t work so hard. This video at 3rd minute from Vairamuthu will prove that he is instant composer. This is for Jayanth\'s denial. Suddenly AR seems to change tunes in an instant. Every one in the cine field knows how ARR does work. I ensure that I read and listen to ARR\'s interviews whenever i require a touch of inspiration and refreshment to my mind. This one is high amongst the list. One of the best articles I read on this website. It speak so much about Mr. Rahman and its very well presented by Charles. Thanks for this article. Absolutely fabulous story - very well written and so intuitive that now I would dare to think that I know Rahman\'s method behind the magic! Great piece - thanks! Any link/info about the spring edition of forbeslife? Higher understanding can only happen with extreme concentration but only in a moment of time. All efforts of humans should be to find, how to have that concentration of heart and mind. Then 'Roja' like beautiful things will happen own its own. @Charles: Awesome. You are so lucky to have met him! very superb and highly motivating. A wonderful article - it is amazing how the author connected two extremely different concepts - one from a corporate teacher and other from an entertainment maestro. Great..it is highly motivating and inspirational..thank you ! 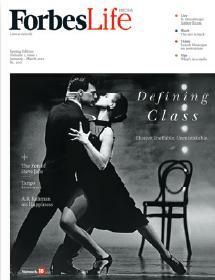 Thank You Forbes India for coming up with such a great piece of motivational stuff. The interview had such a calming effect on my senses . FANTASTIC ALLY INSPIRATIONAL. What a great role model Rahman is!!!! Indian music and musicians has been recognized, one of the reason being ARR who has been brought it to international arena!! Well done we are all proud of you!!! Very inspiring article. Well written too Charles! An inspiring article! 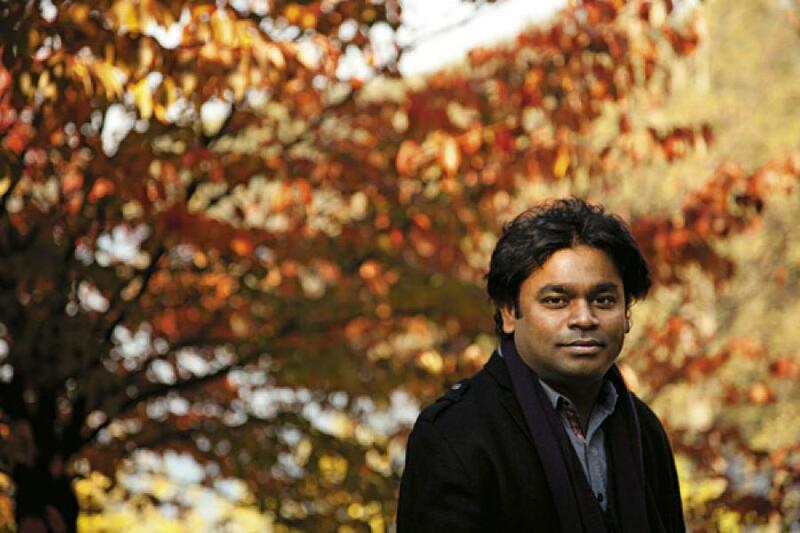 Rahman has been a source of inspiration for countless Indian youth. In a country where it is a little difficult to find modern day ideals, Rahman remains someone who the youth can look up to. He puts his heart and mind into whatever he does and his work truly symbolises excellence. Especially, “Assert your differences” is more inspiring. I always wonder about Great person's quirks and the philosophy they follow in their life. its very unique to everyone and moreover very simple. one thing is realised from this article or lessons learned from this, we have to literally find our own intesive interest and work on that. Rehman did that and suceed in his life. Though he struggled for many fundamental needs during his childhood days, he never compromise or sacrifice his passion. In this article There are information related to last minute wishes before dying.. Lisenting A.R.Rehman music is one thing for me before i die. nice post .... Ppl like ARR understnad what it takes to be successfull in thier choosen field and in thier life and most importnatly they act accordingly. i didn't knew much about the music maestro sir RAHMAN,but everytime wen i listen to any of his composition..i felt the freshness,the uniqueness and music at a different but at n higher level....which takes the soul to a next world....i dnt know much abt music ...bt hav composed 8 songs...dnt know how bt..it just happened....only wish of my life ..would be a chance to get trained by the lord of music.....sir A.R.Rahman. Thanks for sharing your encounter with ARR. Its very inspiring and thought-provoking. Ilaiyaraja made the Tamilians to listen to Tamil music and ARR made the world to listen to Tamil music. Great geniuses!! Very Good Article ... Very Inspiring !!! This is a super interview and an awesome article. Great lessons from a Superb musician and a Great human being ! Thanks a Lot for this. Cheers!! Music has no language (Rahman himself had told many times). He has connected North and South India with his music, which was believed will never happen. He made South Indians to listen to Hindi music, and vice versa. Now he's making the world to listen to Indian music. Tremendous achievement, but still he remains humble. That's his greatest quality. This is till date the best insight anyone has ever offered into the brilliant but reticent AR Rahman. The similarity of the genius' methods offered alongside Bregman's hypotheses are also outstanding..Topclass article! It is a beautiful article becasue it expolorers the common threads between the artist and the technocrat The common quailty of every kind of genious. A really interesting article! Author blends artistic traits with management mantras with such ease. 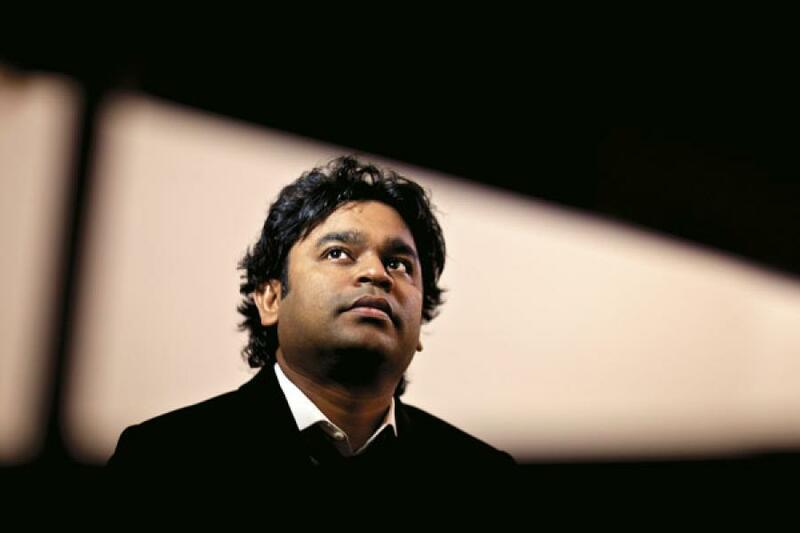 Artist is AR Rahman and Management guru is an advisor to CEOs, Peter Bregman (author of 18 mins). For AR Rahman fans, it's a treat. Whenever I hear to a piece of news about him, my respect of him grows multi-fold than it was before reading/knowing about him. God Bless! 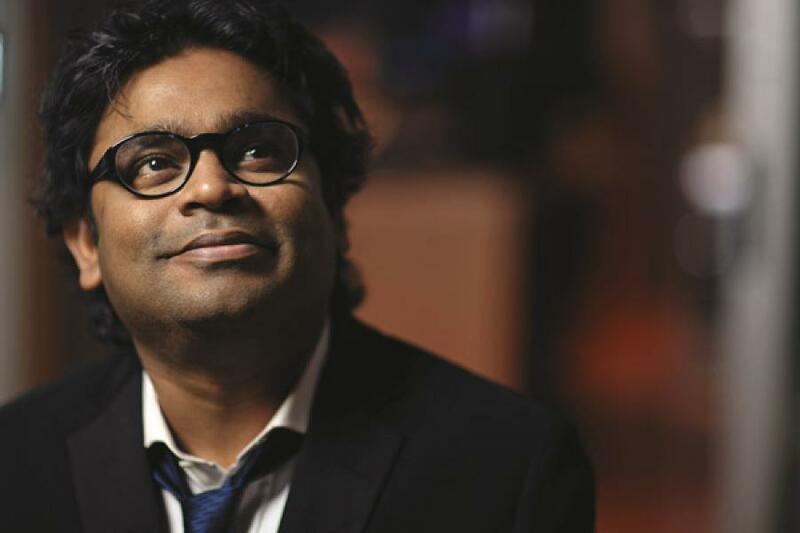 Thanks for the bloke who wrote this article, especially for the thought to dig out and see what makes A R Rahman such a genius and a unique personality all together. I have always wondered if I could find out all those list of things you've interpreted with mozart of madras. I've always wanted to work with such a personality. I enjoyed this article thoroughly, Thank you again. And from the other comment on this page, Even I cant wait to run through 18 minutes now! :) If ever the author finds out a sudden boost in this particular book sale.. that's gonna credit you! Good job mate..
A very good article on A R Rahman. Truly inspirational. I like his ideology of making it work in 20 mins and you have amazingly linked that to 18 minutes book. Can't wait to read it now. Thank u for letteing us know more about him. we really get inspired reading about people like him. And as geetha said tnx for referring books like 18 minutes. good piece of work. keep doing. Great read...Thanks for sharing Jarshad! Cheers!